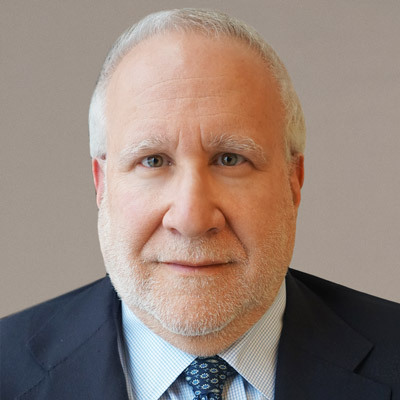 Mr. Cohn brings over 30 years of compliance, risk management, and investment experience to his role at GPB Capital. Most recently, in his position as a Securities Compliance Examiner and Industry Expert at the U.S. Securities and Exchange Commission’s (SEC) Enforcement Division – Asset Management Unit, he investigated and supported Enforcement Actions against Registered Funds and Private Funds for violations of U.S. Securities Laws. Prior to joining the SEC, Mr. Cohn was the Chief Risk Officer at Cynthion Partners, a Private Fund, where he most notably supported the restructuring of the firm’s portfolio and created an enhanced investment and risk management process. Previously, Mr. Cohn has worked throughout the Investment Banking and Asset Management Industry at firms such as Goldman Sachs and Merrill Lynch as well as at several global hedge funds and CTA firms, including his own. Mr. Cohn holds a Bachelor of Arts degree in Economics from Rutgers College and a Master of Business Administration in Finance from the Wharton School of the University of Pennsylvania (with Academic Distinction). He is also a Chartered Financial Analyst.